If your kids keep whining for a pet and you just think that they are not responsible enough for this, there is a way that you can do. 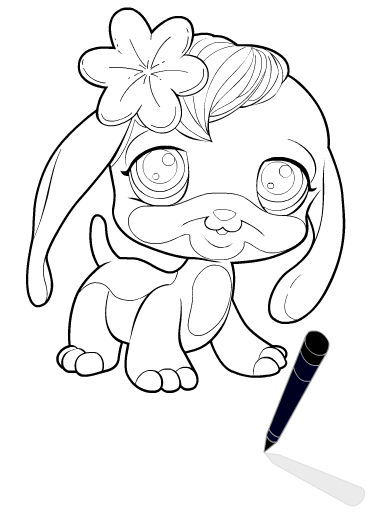 You can show them some Pets Coloring Pages containing about the activities done by a pet owner with the pet. 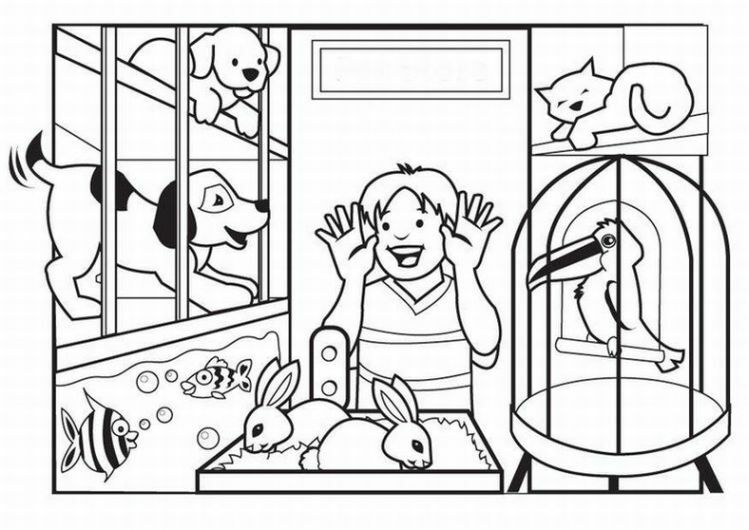 While doing the Pets Coloring Pages, you can give them understanding that keeping a pet needs a big responsibility. They have to feed them, clean them, and so on. 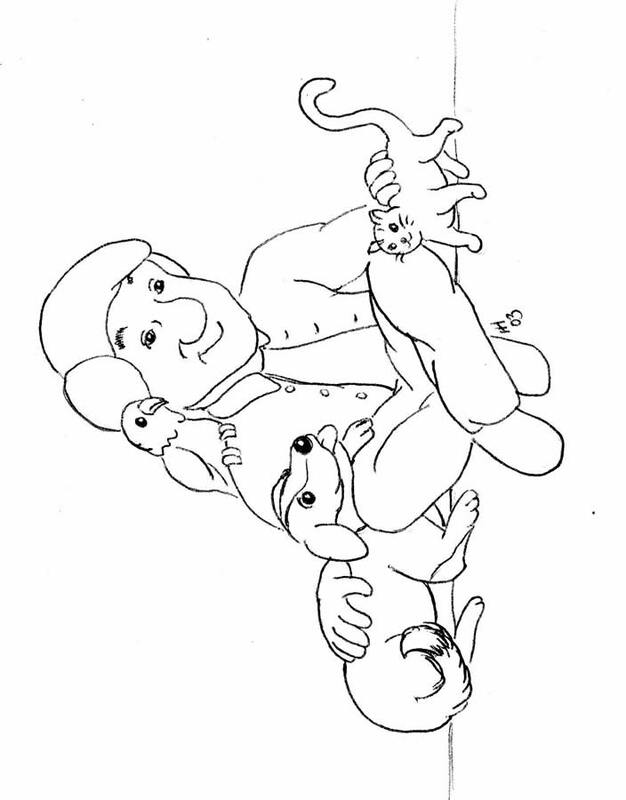 There is a big possibility that the Pets Coloring Pages will make them know that they are not responsible enough to keep a pet. Don’t forget to tell them that they will be allowed to keep a pet when the right time comes.